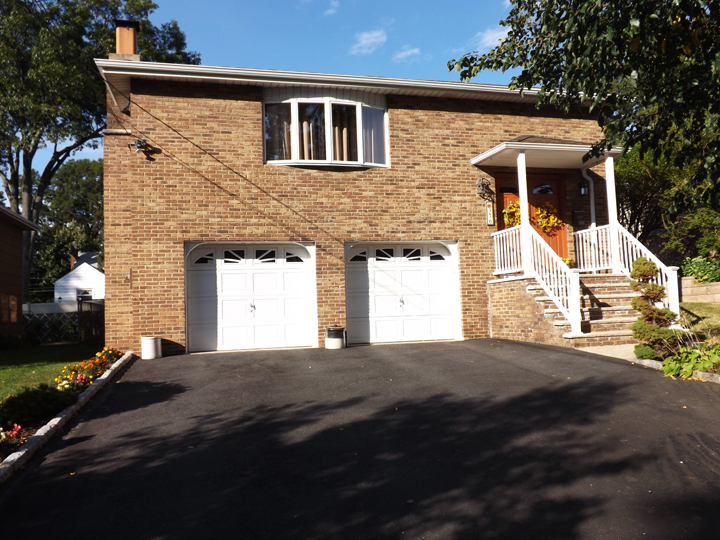 What if you could live in a larger home in Nutley and possibly newer home for less than you are currently? Would you consider moving? Do you want to hear more? If you’re going to be making that payment for years to come, why not allow lower interest rates to help you get the features you want in your Nutley home without having to necessarily pay a higher payment. Taking that logic a little bit further, let’s see how utilities can make a difference too. A newer home in Nutley could easily have lower monthly utility costs than your current home due to being more energy efficient. Construction materials, windows, doors, insulation, modern HVAC systems and energy efficient appliances all contribute to lower utility costs. A new home with these advantages could easily save a homeowner up to 25-50% on utilities for the same size home. The concept is simple: get the most home you can in Nutley for the amount you spend on the payment and utilities. It will take some investigation and your real estate professional can help. Wait a Year to Buy in Nutley…It Won’t Matter? There are markets so short of inventory that buyers have become frustrated after losing bids for several homes in Nutley and have decided to wait until more homes come on the market. In the meantime, the shortage of homes in Nutley is driving the prices up more by the month. 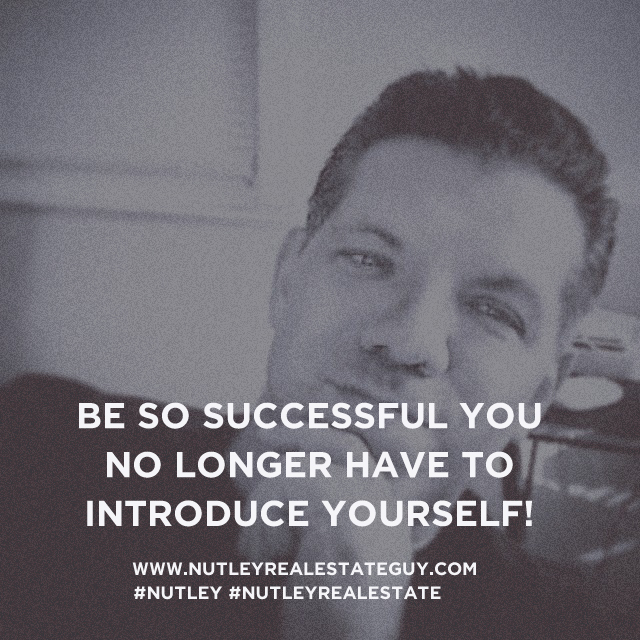 There are buyers who can’t find the home in Nutley what they want for the price they want to pay and think that waiting will somehow change things. In some cases, what they want just keeps moving farther and farther away from them.